By the early ‘70s, the band’s unrelenting drive, as well as non-stop touring and recording, jump-started the burgeoning rock movement in the Midwest. It carved a path that was eventually followed by STYX, Kansas, Cheap Trick and more. Platinum albums and freeform FM radio staples such as “Ridin’ The Storm Out” followed, setting the stage for 1980’s explosive Hi Infidelity (received the Recording Industry Association of America®’s 10X Diamond Award for surpassing sales of 10 million units in the U.S.). REO rode the top of the charts with an RIAA-certified 22 million albums sold in the U.S. and 40 million around the globe, with a string of gold and platinum records and international hit singles. 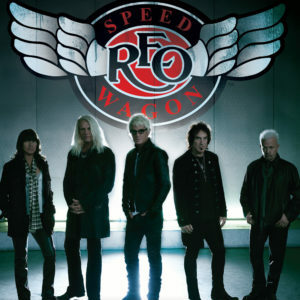 Today, fully established with songs on the radio in every city and town they ever set foot in, REO Speedwagon still has that Midwest work ethic. The band has gone on stage and in the studio to work– dozens of albums, thousands of concerts, and countless radio spins. 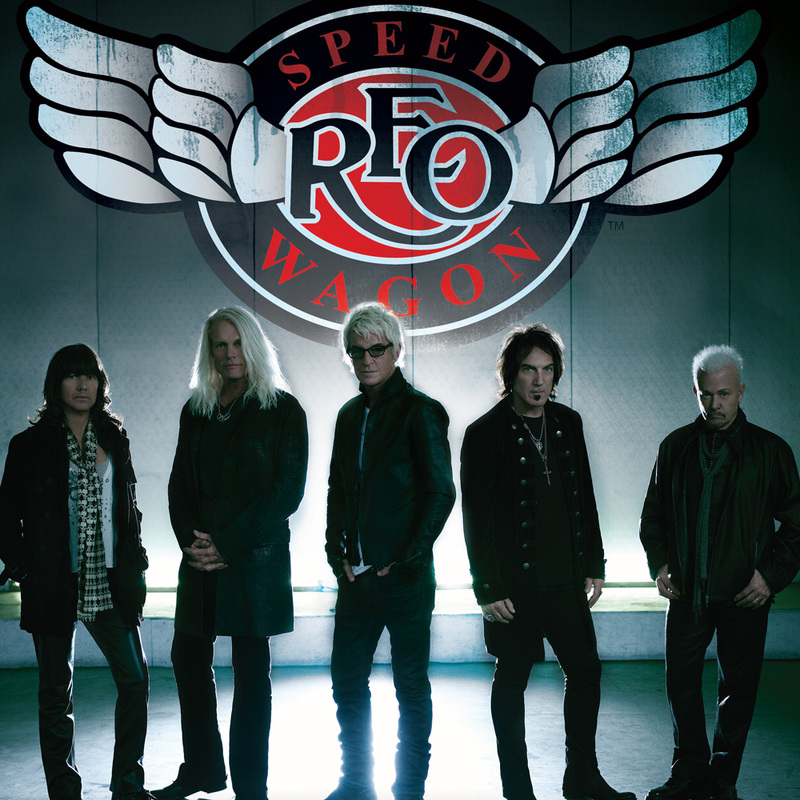 Their eyes have always been on the future and on the road – not a year has gone by where REO Speedwagon didn’t perform live, thrilling fans with hit-filled sets.